Hurd/St. 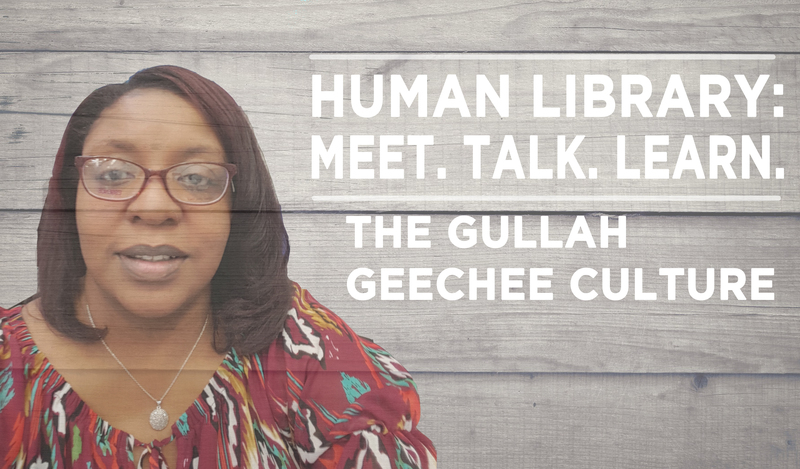 Andrews Regional Library - Interested members of the community are invited to a safe space to converse with members of the Gullah Geechee community. For more information about CCPL's Human Library Series and to see previous sessions in their entirety, visit Human Library Series. This session features Gullah community member Thomalind Martin Polite. Thomalind, a Charleston native, speech therapist and mother of two, will share her journey to discover more about her Gullah and African family roots. Thomalind is a direct descendant of a woman named Priscilla who was brought to South Carolina on a slave ship from Sierra Leone when she was 10 years old. Thomalind created a documentary called "Priscilla's Legacy," which will be screened at this event. This program is co-sponsored by the Gullah Geechee Cultural Heritage Corridor Commission. The Corridor is a federal National Heritage Area established by the U.S. Congress to recognize the unique culture and historic contributions of the Gullah Geechee people.